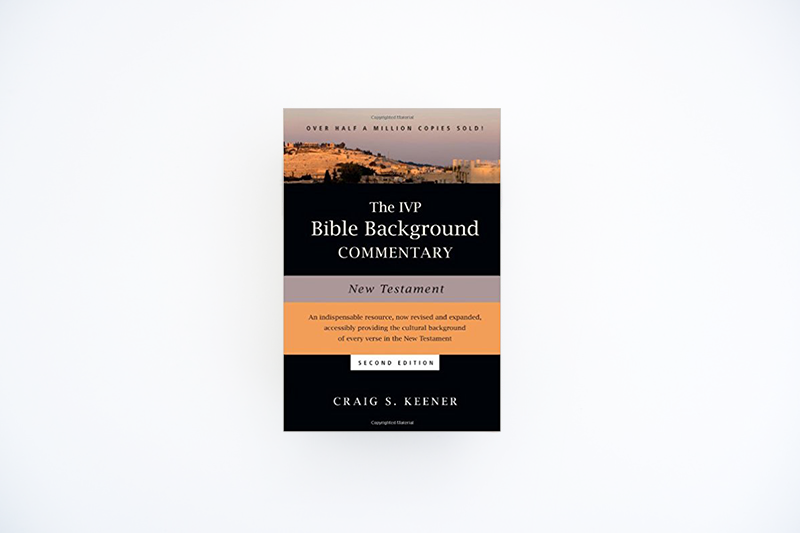 Skeener in his book, reinforces the idea that, to understand and apply the bible, we need two crucial tools. The Bible itself, and an understanding to go along with it. This book has an emphasis on the culture background, and Keener does a brilliant job of presenting a rich and beautiful image, which enables the reader to see what sort of factors are influencing the writings we have today. This book may look daunting, but it is very easy to understand and provides layer upon layer of insight and understanding, your love of this book, will only grow each time you use it and the Word in tandem.